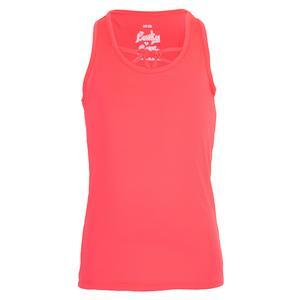 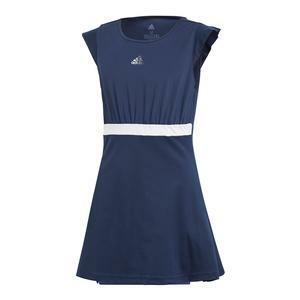 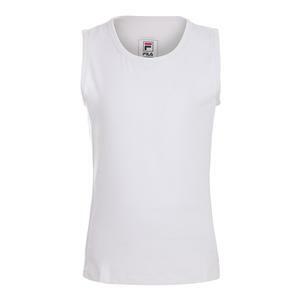 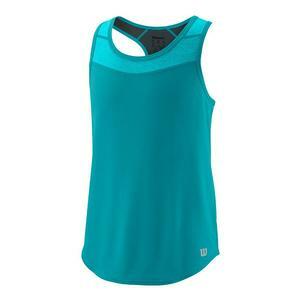 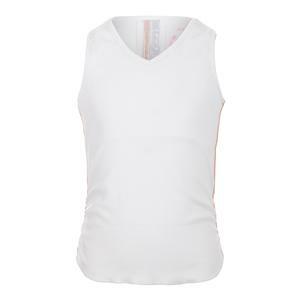 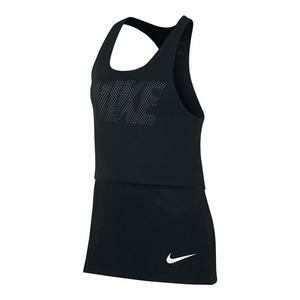 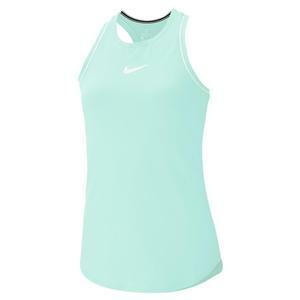 SALE Wilson Girls` Urban Wolf 2 Hybrid Tennis Tank $30 56% OFF $12.99 Size: XS, S only. 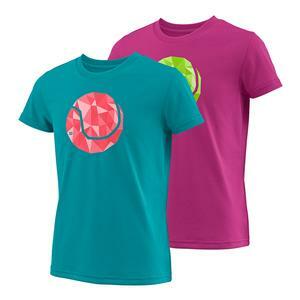 SALE Wilson Girls` Tball Tech Tee $28 60% OFF $10.99 Size: XS only. 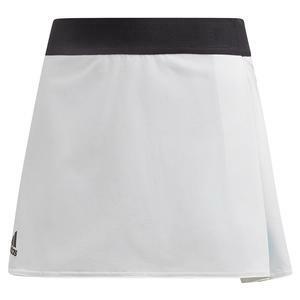 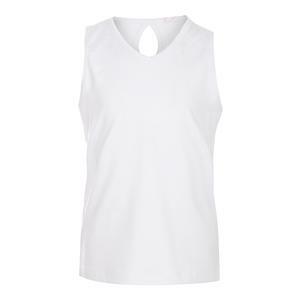 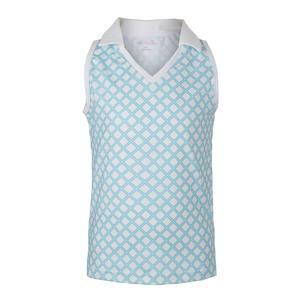 SALE Little Miss Tennis Girls` V-Neck Sleeveless Tennis Polo Pattern $37 18% OFF $29.99 Size: XS only. 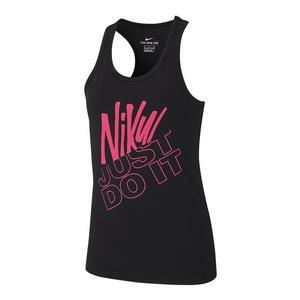 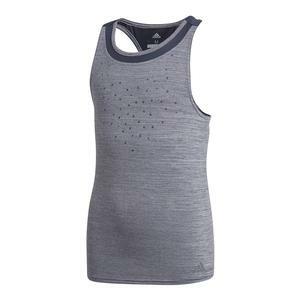 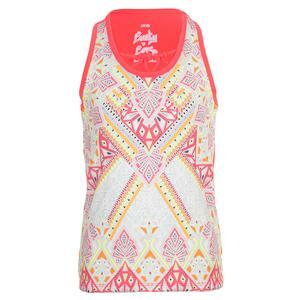 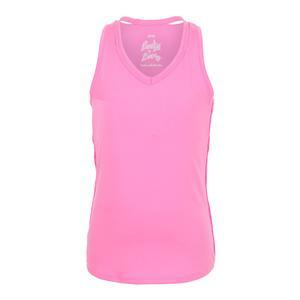 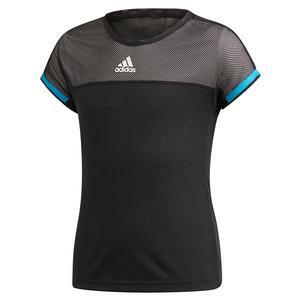 SALE Adidas Girls` Dotty Tennis Tank Legend Ink $40 40% OFF $23.97 Limited stock available. 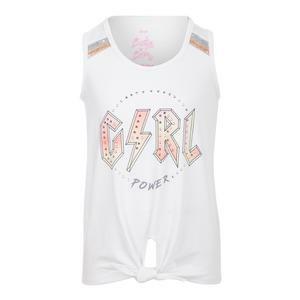 SALE Lucky In Love Girls` Girl Power Tie Knot Tennis Tank White $44 25% OFF $32.97 Size: 2XS, XS, M only. 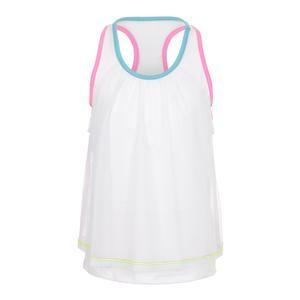 SALE Lucky In Love Girls` Metallic Stripe Rib Tennis Tank White $39 25% OFF $28.97 Size: 2XS, XS, L only. 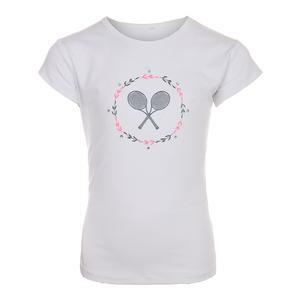 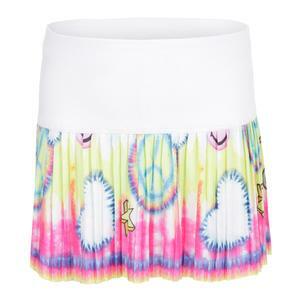 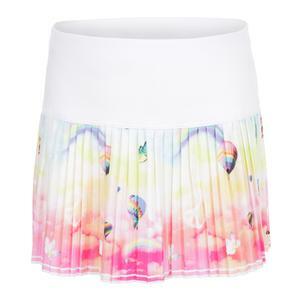 SALE Little Miss Tennis Girls` Embellished Tennis Tee White $35 54% OFF $15.99 Size: XS only. 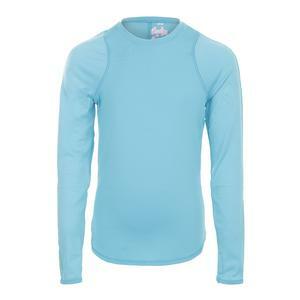 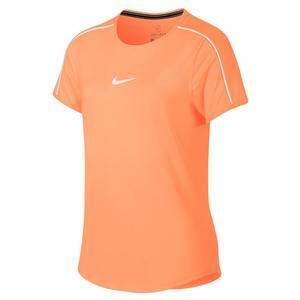 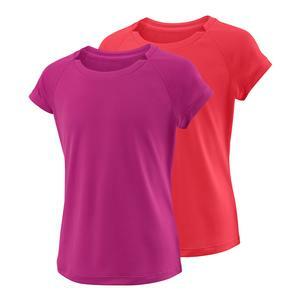 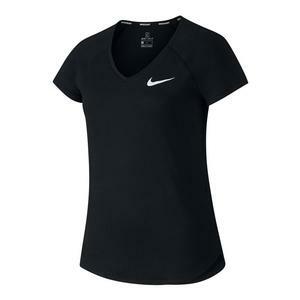 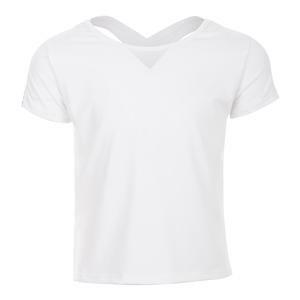 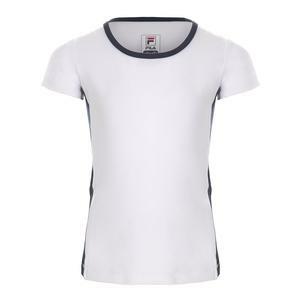 SALE Wilson Girls` Cap Sleeve Tennis Top $30 56% OFF $12.99 Size: XS, S only. 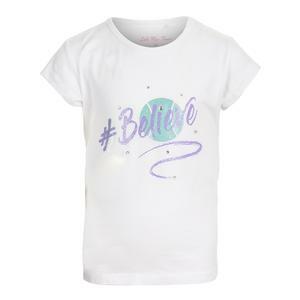 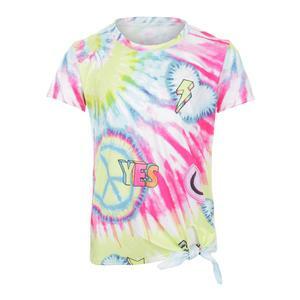 SALE Lucky In Love Girls` Metallic Stripe Crossover Tennis Tee White $39 25% OFF $28.97 Limited stock available.